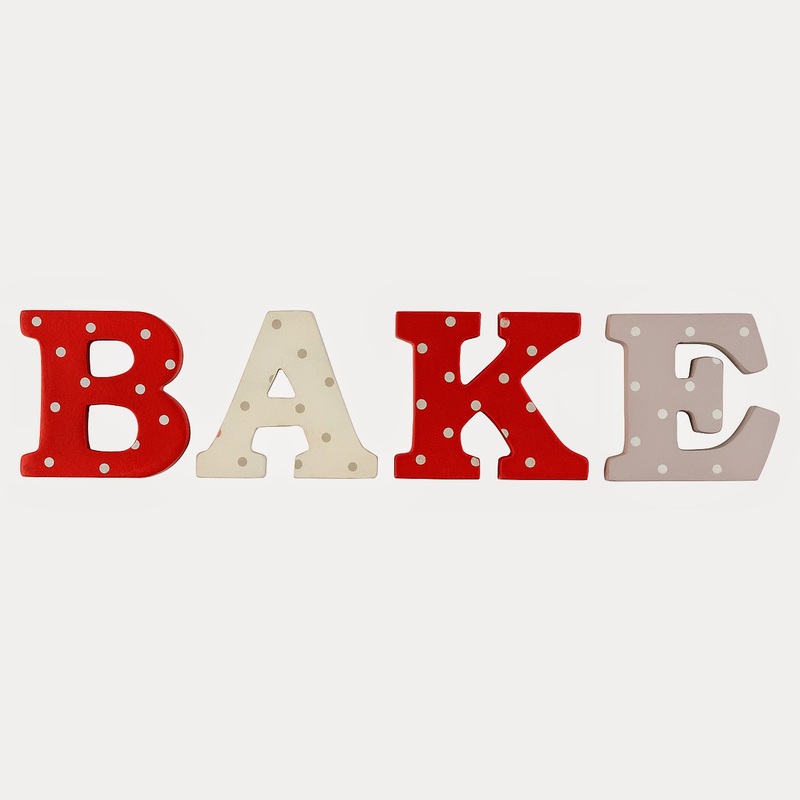 Small & Blonde: Home accessories wish list - Asda. Coming to the end of university also means coming to the end of my time living in a student house. Therefore I have been looking for (and I think finally found - yay) a nice little flat to move into when the tenancy is up on the house. Due to this, over the last few weeks I have been having a little search around the internet for some nice new things to buy that I need/want. 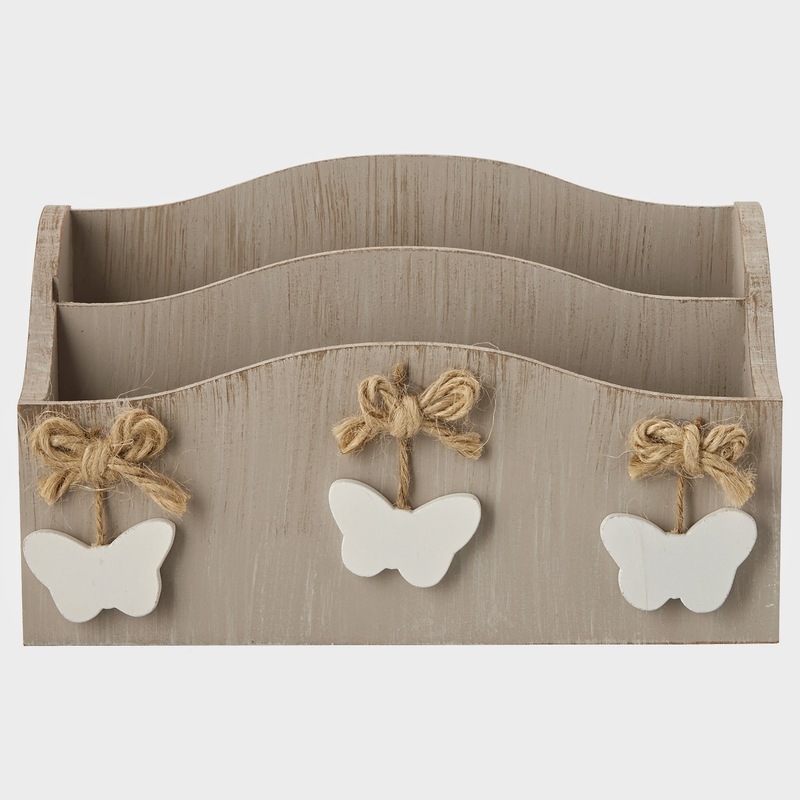 There have been a few different shops I've found that have some lovely things, but the one that caught me most by surprise was Asda (I didn't realise they sold such lovely and affordable home accessories). 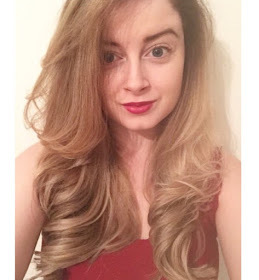 I've decided to write some posts around the items that are currently on my "new flat wish list" and I'm going to start with the items from Asda (there are quite a few!). 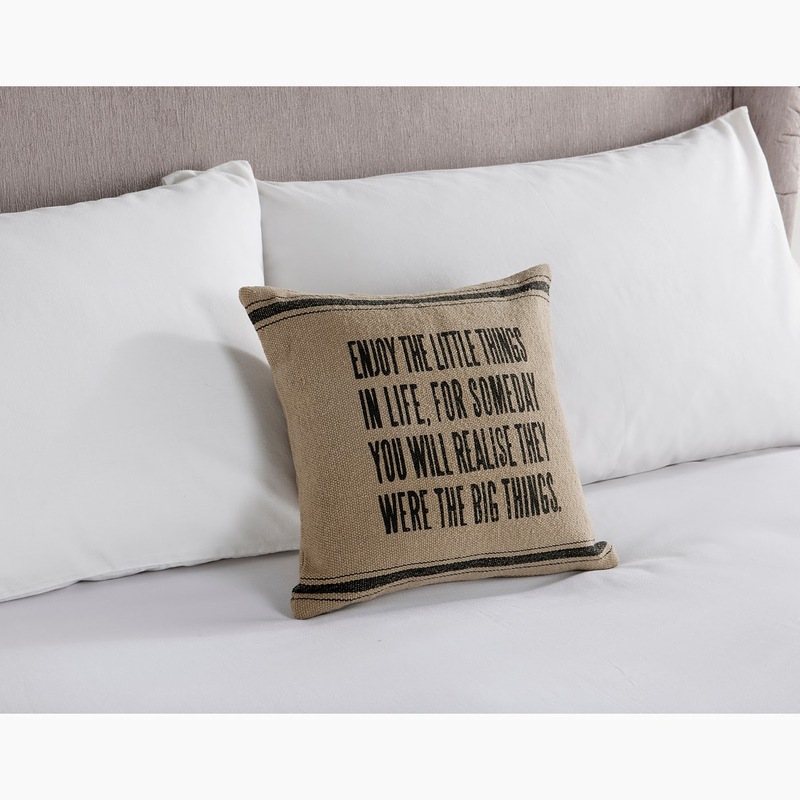 Hopefully this may give someone a little idea some new things for their bedroom/flat/house etc. I'll start with the few little bits for the kitchen. Now I know these may not be a necessity... but I think they're adorable and would be lovely for brightening up the kitchen area! Plus they're a bargain at only £5. 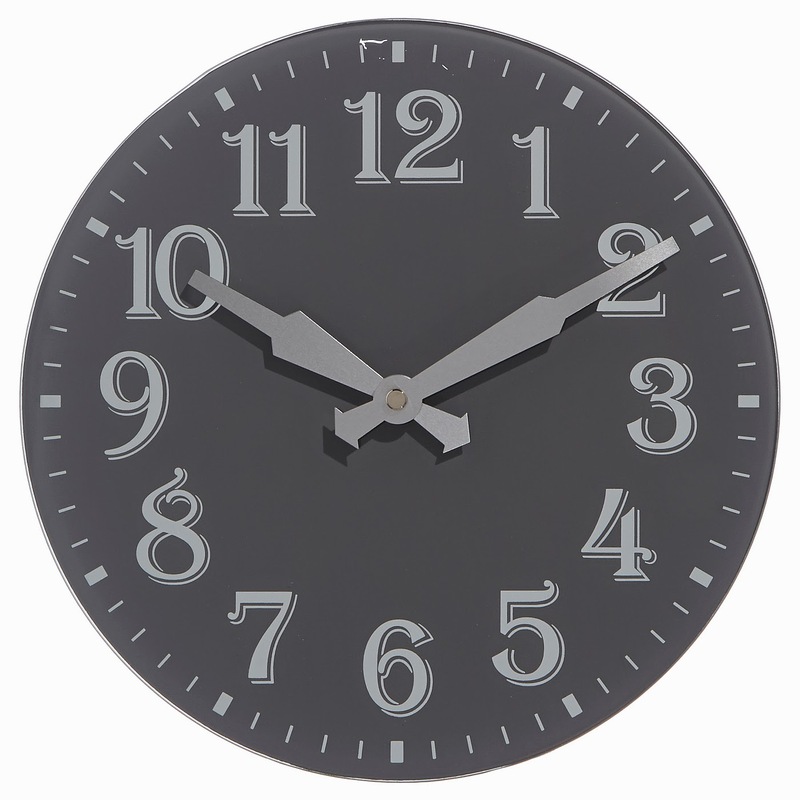 I also love this simple clock. At the moment we have no clock in our kitchen and it drives me insane not knowing the time when I'm in there, that may seem a little odd but I'm so used to having one in my family kitchen and it just doesn't seem right not too. 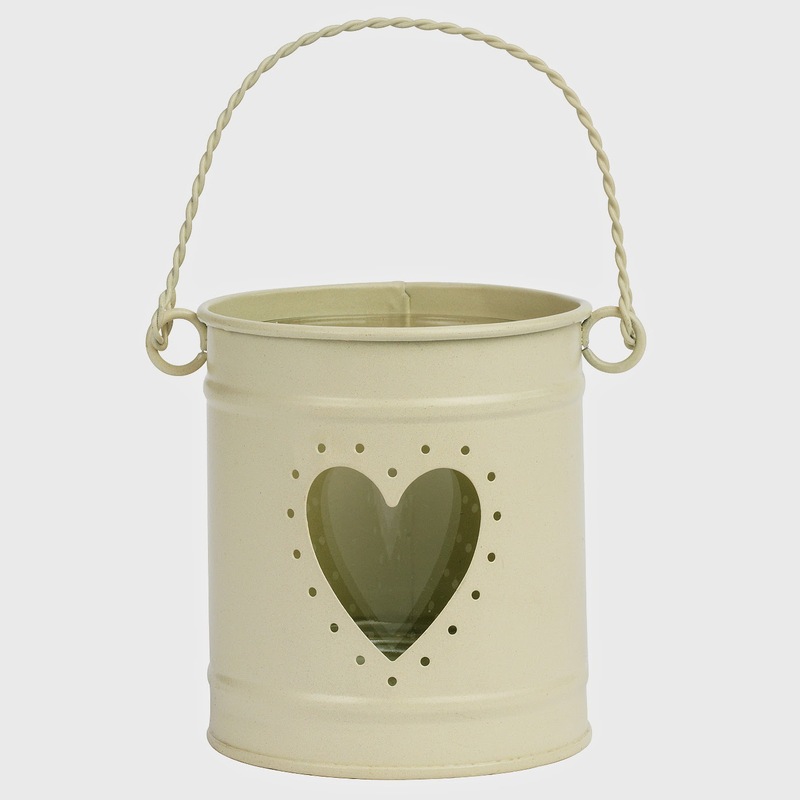 Again - at the bargain price of £5 these storage tins are perfect for keeping biscuits/coffee/sugar in. 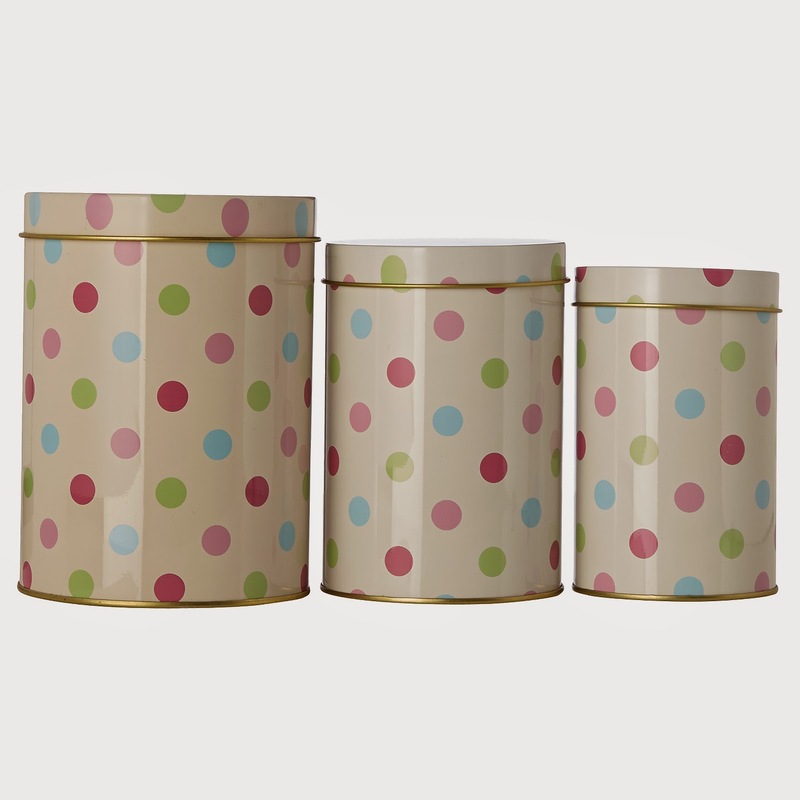 The multi coloured polka-dot pattern is also super cute. 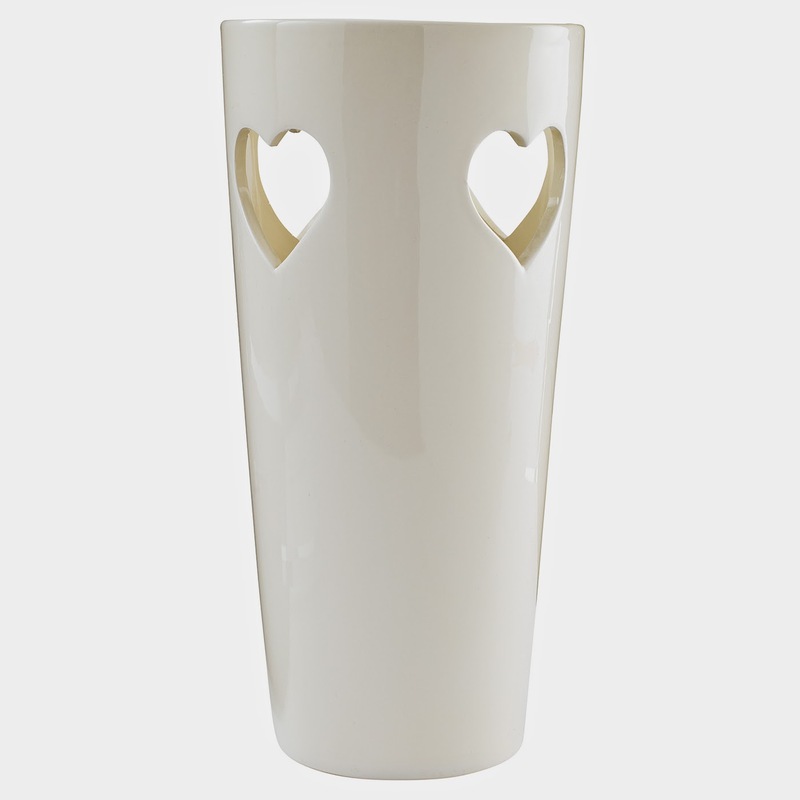 Now if I had my way, these mugs would definitely a lot prettier with flowers etc. all over. 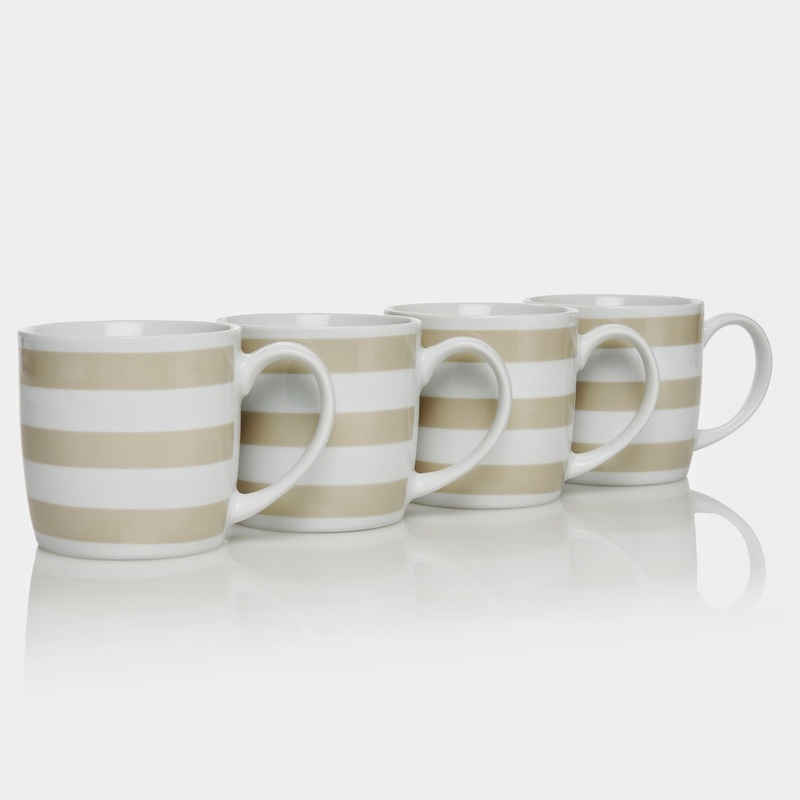 But I thought that would probably slightly unfair on my boyfriend so I chose these neutral striped mugs. Even though they're not floral or pink I still think they're sweet and perfect for a first proper home. 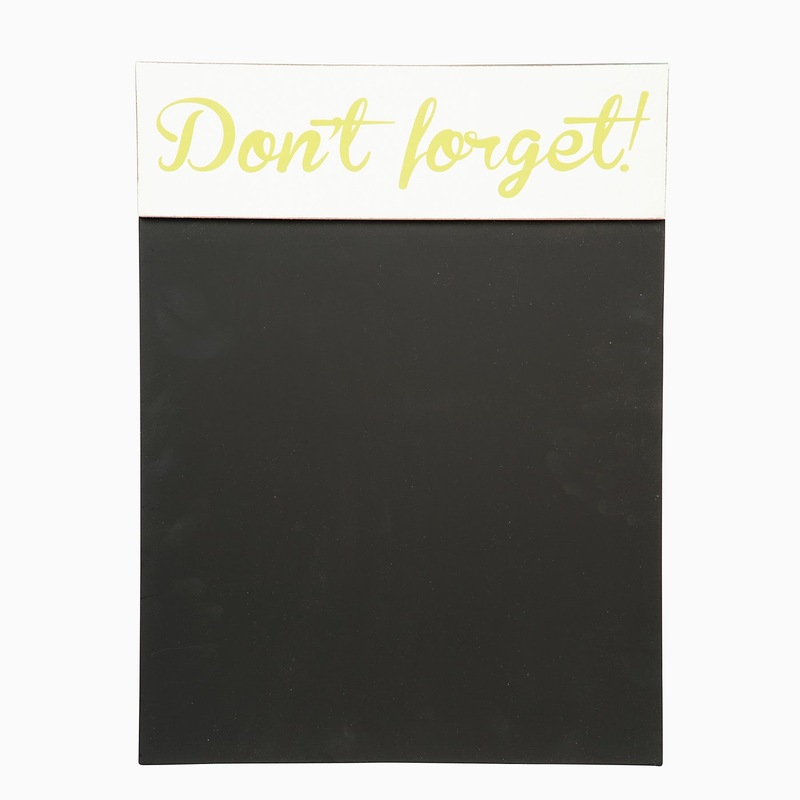 The final kitchen piece from Asda on my wishlist is this "Don't forget" chalk board! 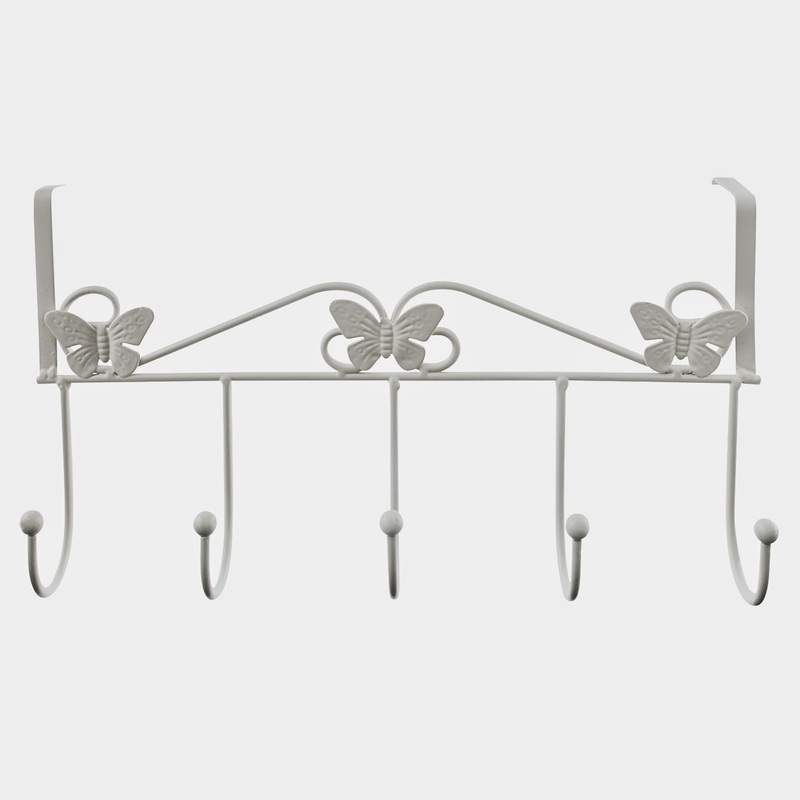 I think this would be lovely in the kitchen, along with being so handy for popping things down that you need - such as ice-cream or cake haha! Following this is a few little bedroom bits. I only have two bits from Asda here - as everything else is from other shops. 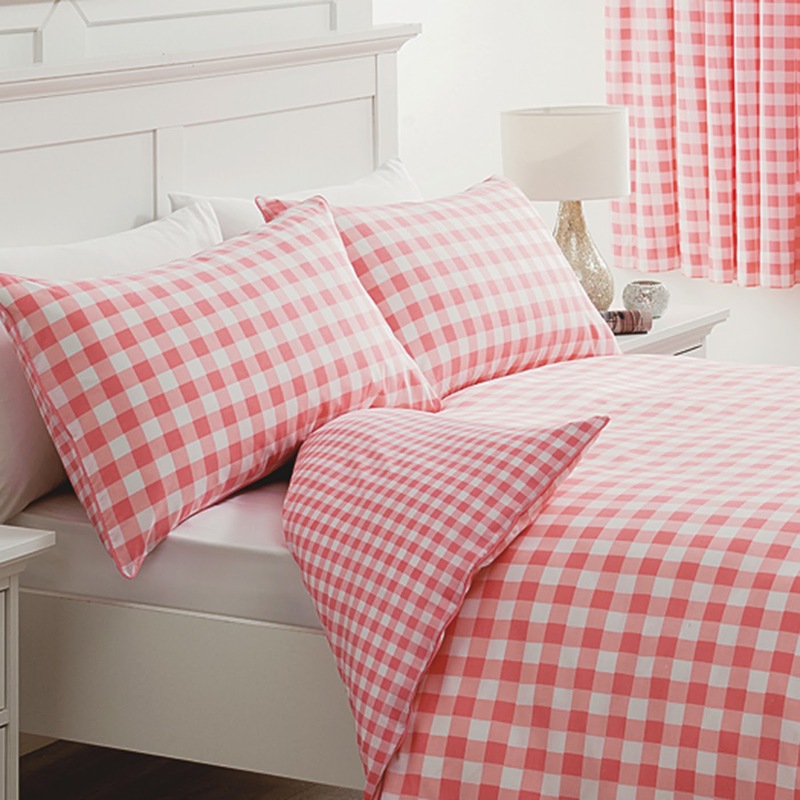 The final Asda bedroom item is this checked duvet & pillow cover. Me and my boyfriend are hoping to have a little spare room for when people come to stay, so I think this would really brighten up that room and make it feel more homely. 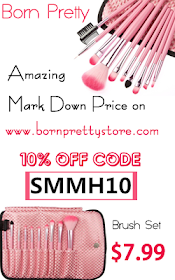 I'm on a pretty tight budget right now (being in the awkward place between being a student and working full time) but I think they're all such good value for money. 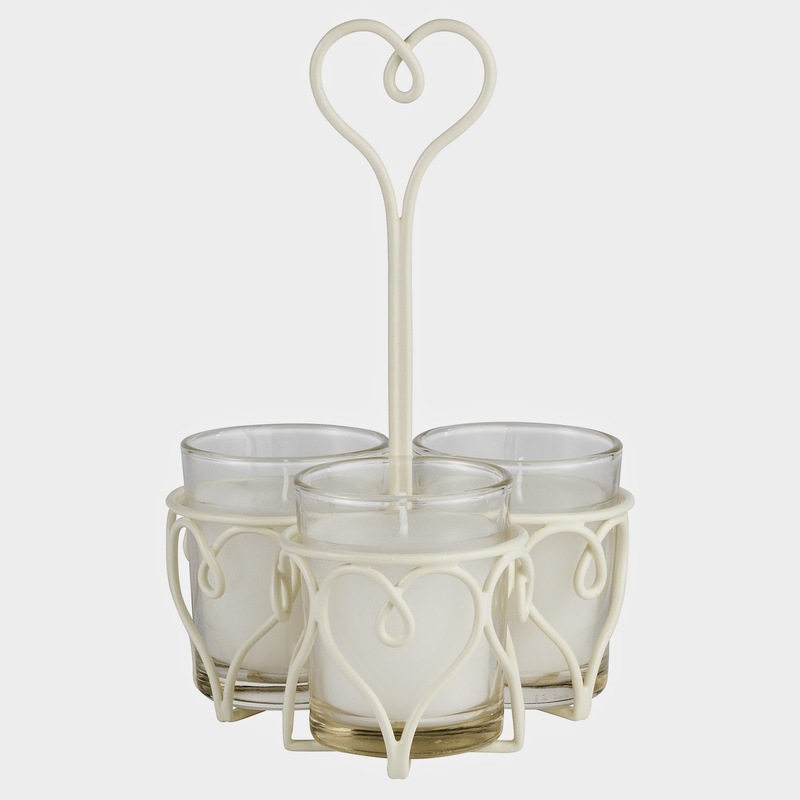 If you wanted to check out any of these items or have a browse you can visit the home section of the Asda website by clicking here.